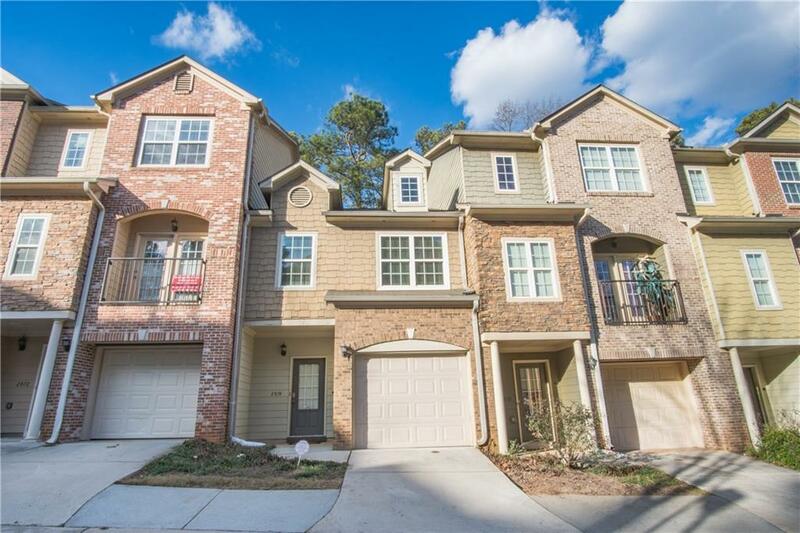 Modern, 3 bedroom/2.5 bathroom townhome with brick and hardiplank siding, garage and back patio! 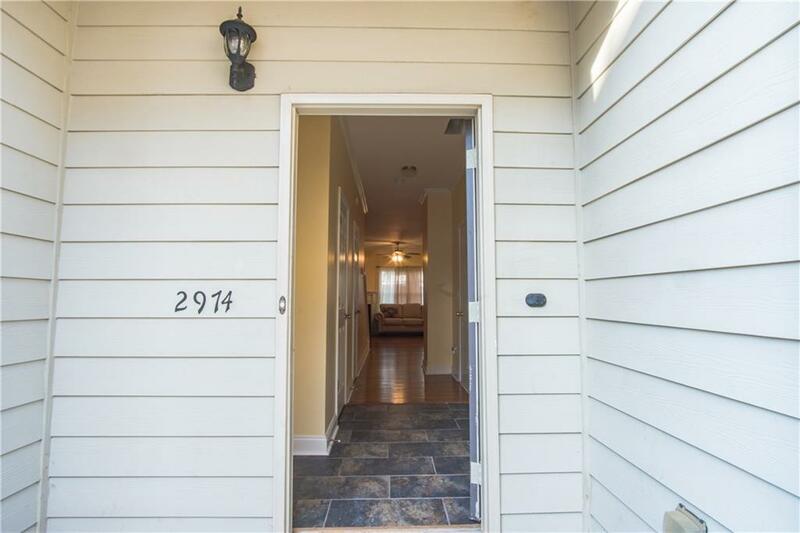 Open living/kitchen floorplan has high ceilings, island and fireplace. New cherry hardwood throughout main level and 2nd level landing. Slate stone tiles in foyer and half bath. 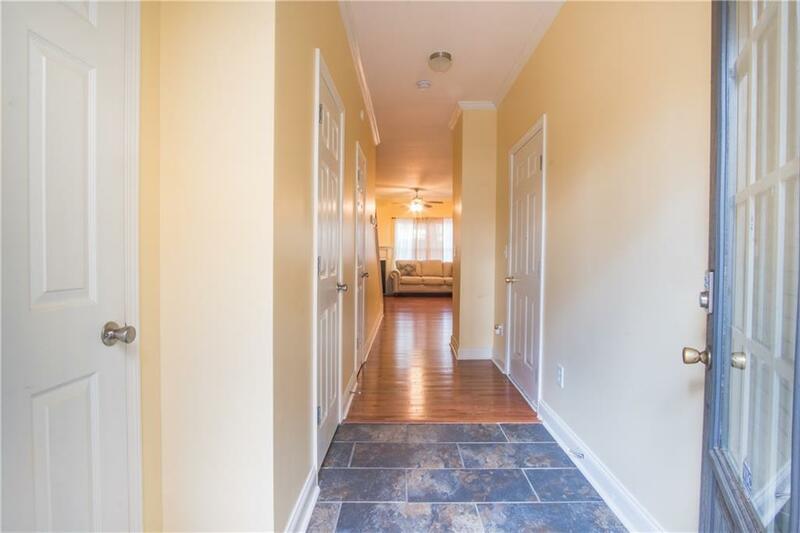 Master bedroom has tray ceiling and walk-in closet. New large tiles in hall and master bathroom with double vanity, separate shower and garden tub. Freshly painted, all electric and HVAC is 2 years old! 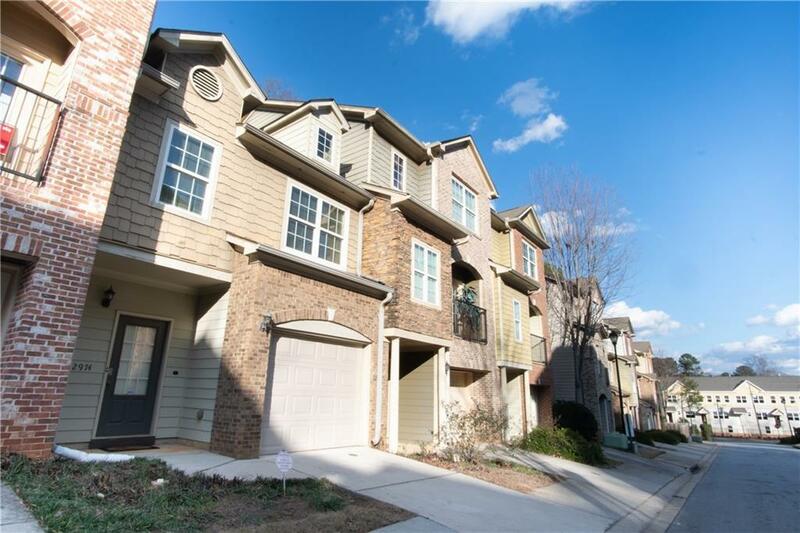 Enjoy low HOA living close to shopping, restaurants and easy access to I-285, I-85, 400 and Marta!